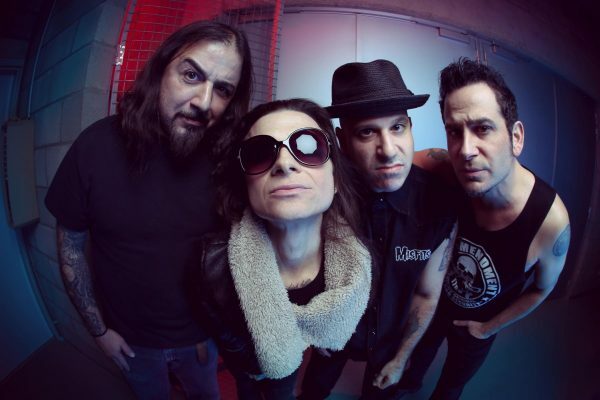 LIFE OF AGONY Premiere Official Video For “World Gone Mad”! 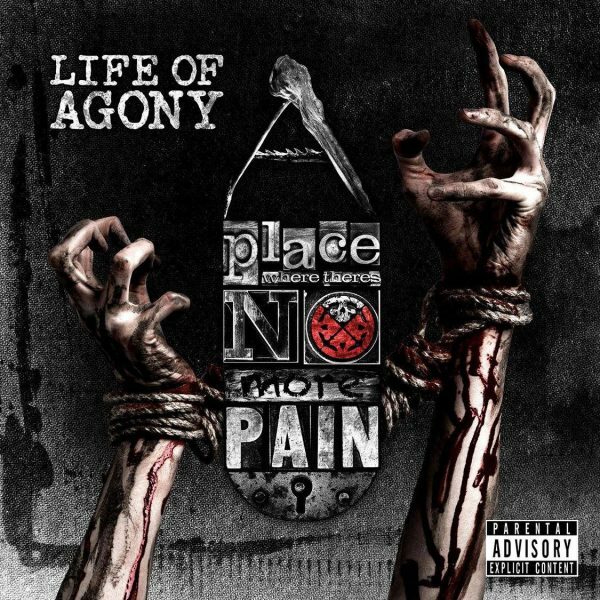 After 12 long years, Brooklyn hard rock legends LIFE OF AGONY is finally back with their brand new album ‘A Place Where There’s No More Pain’, which is set to be released April 28th via Napalm Records. With 2 tracks from the album have been released to the public, the title track ‘A Place Where There’s No More Pain‘, as well as the band’s just recently premiered single for ‘World Gone Mad‘. Now LIFE OF AGONY, back in their famous and original River Runs Red– line up fronted by the one & only Mina Caputo, unleash the official and hell of a scary, video for ‘World Gone Mad’ which you can see below. “The message behind ‘World Gone Mad’ could not be more relevant to what’s going on all over this planet right now. People are more divided than ever, and if we continue to ignore the fact that this world is busting at its seams and just continue to “stick our heads underground,” like the lyrics suggest, we will see a madness in our lifetime like we’ve never experienced before,” explained bassist Alan Robert just recently. ‘A Place Where There’s No More Pain‘ coming out April 28th 2017 on Napalm Records, Pre-Orders are available now via this link.